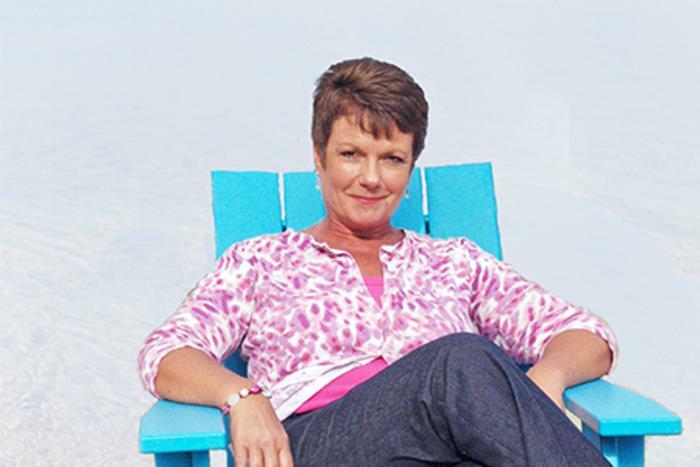 Tell us a little about what an Account Executive does at Traverse City Tourism (TCT). I am the group sales manager for the Lansing area education accounts, government agencies at all levels, and all state associations. My job is to get these groups to choose Traverse City as the site for their future board meetings, retreats, conferences, seminars and conventions.Fortunately for me, most of my clients are located in the Lansing area, where I live. I have worked with TCT for 4.5 years. Prior to that, I spent 20 years in the hotel business after graduating from MSU with a degree in Hotel Restaurant Management, or HRI as we use to call it. I started in sales at my first hotel, and ended as a GM at my last. That&apos;s a tough question. There is so much to love! I guess my answer would be that I really like working with people who enjoy Traverse City as a four season destination. We are cool even in the winter. No pun intended! What&apos;s your favorite downtown lunch spot and why? My favorite downtown lunch spots are Georgina&apos;s, Red Ginger and Firefly. Best Happy Hours (even though you didn&apos;t ask) are Minervas and the patio at West Bay Beach Resort. If we can include The Village at Grand Traverse Commons, then I need to add in Spanglish. Traverse City in the summer is like Cancun only better. We have better beaches, restaurants and entertainment. 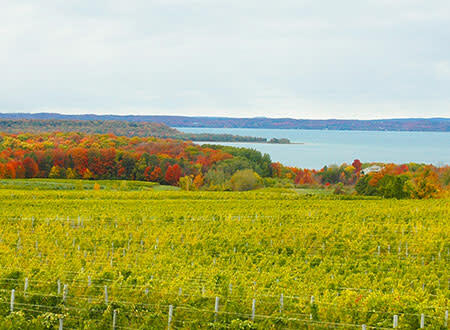 Plus there&apos;s the wineries, microbreweries, shopping and incredible outdoor recreation. They do have better surfing, but we have no sharks and no saltwater. It&apos;s safer, cleaner and you can drink the water. 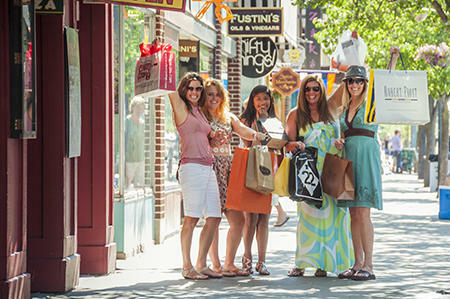 What&apos;s your perfect day in Traverse City? A perfect day would be spent with my husband and kids in Traverse City. Enjoying the natural beauty, playing a few rounds of golf, relaxing on a boat soaking up the rays, eating delicious food, shopping and laughing a whole lot. What&apos;s your favorite season in Northern Michigan? My most memorable moment in Traverse City so far was in January of 2014. It was the worst winter in 25 years and the worst week (weather wise) that year. I had the opportunity to work with the staff at Grand Traverse Resort and Spa while we hosted a convention. Their numbers surged to 1400, well over previous years, and they filled the city -- despite the weather. Everybody stepped up that week and made sure the guests enjoyed their visit. And because of that great team work, the group signed on again for another convention in Traverse City.